Christianity – Len Bilén's blog, a blog about faith, politics and the environment. April 25, read through the Bible in a year. Acts 6. To better serve the needs of widows seven people are chosen, among them Stephen. They will later be called deacons. Stephen speaks boldly about Jesus in the Spirit and is seized and a trial begins. In 1 Samuel 14 Jonathan Defeats the Philistines. Saul’s makes an oath that no one is allowed to eat until nightfall. Jonathan didn’t know that, so he ate, and Saul wanted to put Jonathan to death, but his men refused the King’s order, so Jonathan’s life was spared. 1 Samuel 15, the chapter where Saul is rejected as King. Posted on April 24, 2019 Categories 1 Samuel, Acts, Bible, faith, thought for the day, Through the Bible in a year.Tags 1 Samuel 14, 1 Samuel 15, Acts 6, Christianity, faith, Holy Bible, Jonathan, religion, Saul, Stephen, thought for the day, Through the Bible in a year.Leave a comment on April 25, read through the Bible in a year. 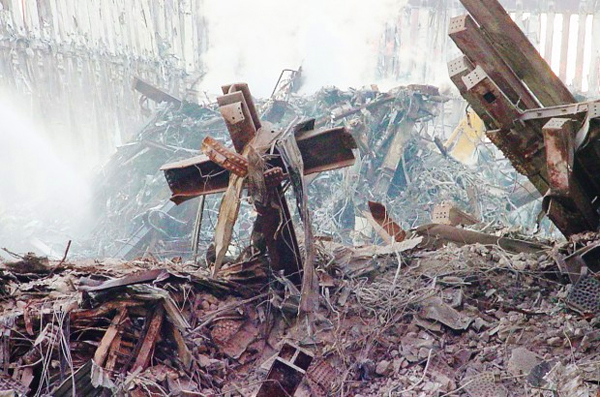 The cross at Notre Dame, the cross at Calvary and the cross at 9/11 ground zero. Two Limericks. the Cross stands for all who will come. For Muslims, atheists and humanists the cross is an offense since it is to them the stench of death. But to us who believe it is the symbol of redemption and new and eternal life in Christ. If they were not pricked in their hearts when they see the cross they would not be offended. 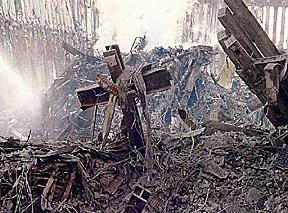 He died on the cross at Ground Zero. We have only one risen hero. 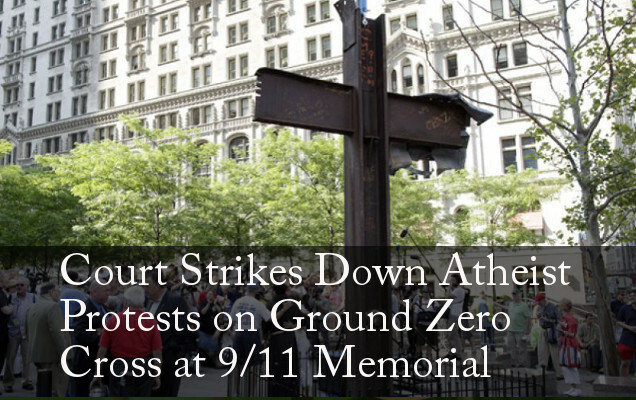 The truth in The Cross at Ground Zero. Top: The original location where the iron cross was found. Middle: Intermediate location for the Iron cross. 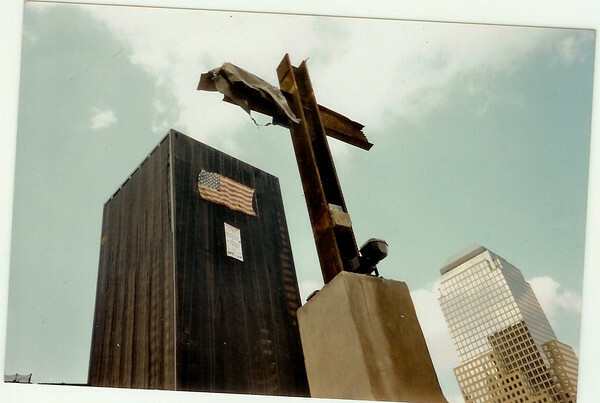 Bottom: The final place for the Iron cross near the 9/11 museum. These were the final words of Governor Sarah Palin after a successful week anchoring “On Point” with the One America News. Governor Palin is a true servant. Her parents, Chuck and Sally Heath, worked at the Fresh Kills landfill in Staten Island, New York in January and February 2002 as part of a federal Department of Agriculture program. In a telephone interview, Mr. Heath said he and his wife had worked to keep sea gulls and rats from scavenging the human remains in the debris. Mr. Heath, then 70, a retired science teacher, and Mrs. Heath, then 68, a retired secretary, had worked for the Agriculture Department for 15 years. They travel around the world dealing with “nuisance” animals like rats and bears. This is the attitude of a servant. 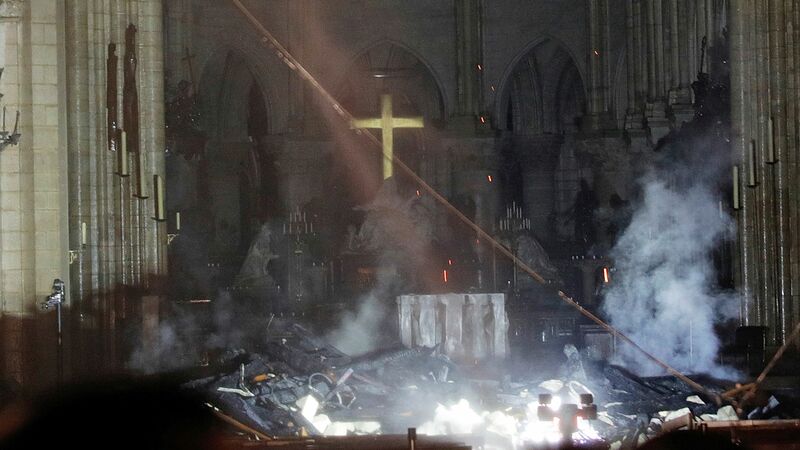 Posted on April 17, 2019 Categories Bible, faith, John, limerick, Psalms, Sarah Palin, UncategorizedTags Christianity, faith, Governor Sarah Palin, Holy Bible, Ilhan Omar, Mr and Mrs Heath, Muslim, Notre Dame, the cross at ground aero, thought for the dayLeave a comment on The cross at Notre Dame, the cross at Calvary and the cross at 9/11 ground zero. Two Limericks.